As a kid horror was a mix bag of variety for me. 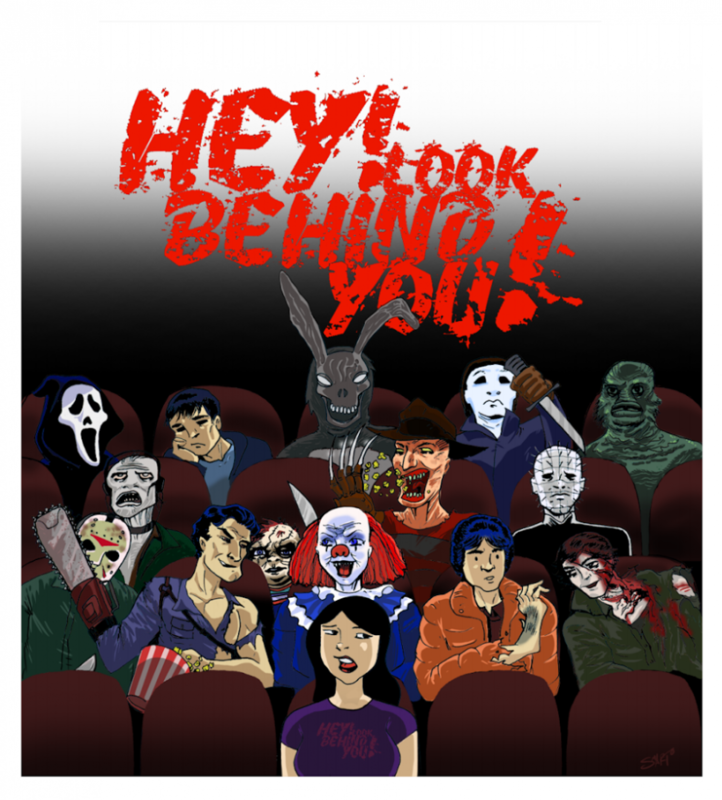 I watched darker series like Tales from the Darkside, Tales from the Crypt and Fridaythe 13th then I watched light hearted things like Monsters, Are You Afraid of the Dark and So Weird. 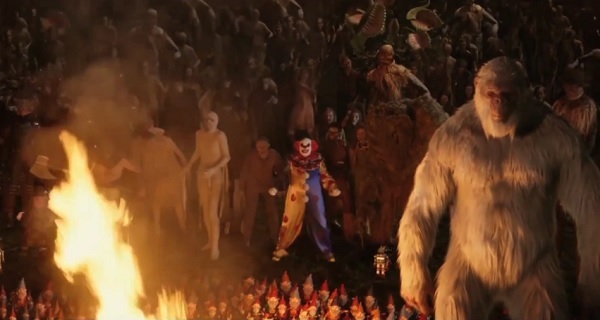 Goosebumps was the perfect medium for me as a horror fan. There was no doubt that even as an adult in my 30’s with no kids, I was going to go see the Goosebumps movies and I knew I was going to love it…and I did! The movie is about characters from R.L. Stine’s books escaping out of locked books and wrecking havoc on a small town. What I thought was going to be just a fun little kid’s movie ended up being enjoyable for all ages. Remember when I said I was in my 30’s, yep it made the adult and kid in me very happy. 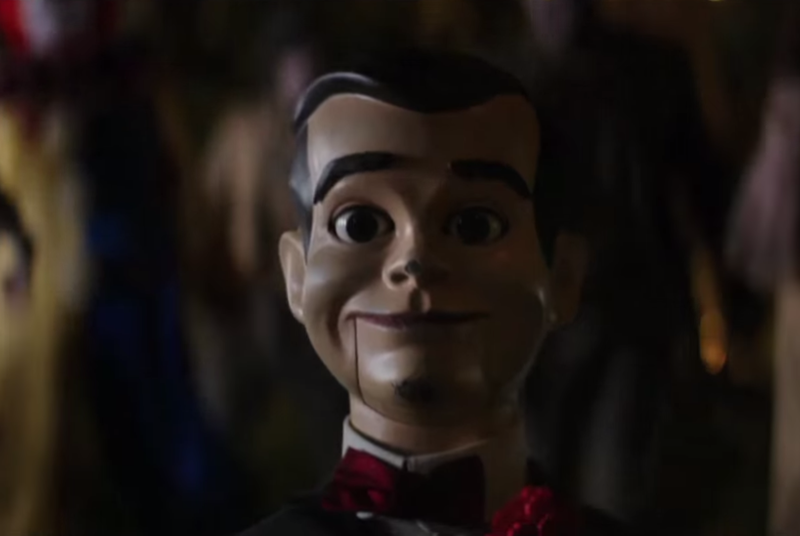 Goosebumps is adorable and terrifying all in one.